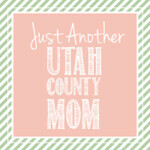 Utah County Mom: Don't forget to enter our HUGE giveaway! Don't forget to enter our HUGE giveaway! Just another Utah county mom is back and to celebrate I'm giving away a $100 gift card to Toys R Us - just in time for Black Friday! You can enter on Facebook or Instagram (or both!) All you have to do is like our page, like the post and comment what your favorite date night is. THAT'S IT! It couldn't be easier! 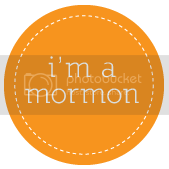 Giveaway ends at midnight (Utah time) on November 23, 2016 - just in time for Black Friday shopping! One winner will be chosen at random and must live in the US. Good luck! Christmas cards on a budget - the easy way!